While Game of Thrones is about politics, magic and violence, food plays a big part in the show. Just about every event in the story takes place with food nearby, including these 10 dishes that made a huge impact on the story. George R. R. Martin’s brilliant epic Game of Thrones holds millions enraptured each Sunday night on HBO, as they marvel in the breathtaking landscapes, fierce combat and steamy romances of Westeros. 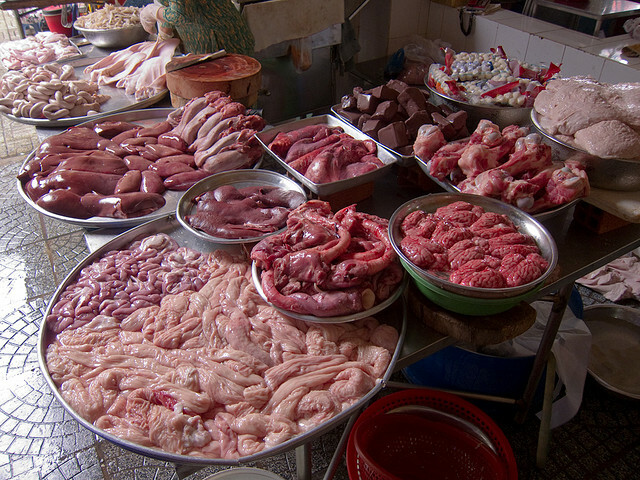 While the characters are the main draw of the show, food plays a big part in the show (and even more so in the novels). While it would be impossible to list every meal from Game of Thrones in one article, a few meals stand out. The food tour of Game of Thrones begins with lemon cakes. Bright, citrusy and sweet, these cakes (sweetened with honey instead of sugar) are a favorite of the noblewomen of Westeros, including Margaery Tyrell and her grandmother. In the series, they are shown enjoying these cakes and fruit before Margaery gets married to King Joffrey, who dies almost immediately after. 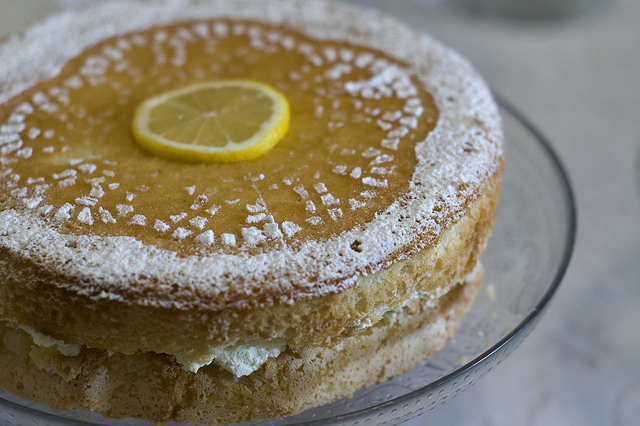 Try Sansa’s lemon cakes for your premiere viewing party. Bread is a staple food for many in the Seven Kingdoms. It is enjoyed in rich variety by the rich and is the only sustenance for the poor who cannot afford meat and vegetables after being robbed and forced to pay exorbitant taxes. On the plus side, a loaf of bread baked into murdered direwolf made a great present from the coward baker’s boy Hot Pie to Arya to show a little friendship in a dark world. 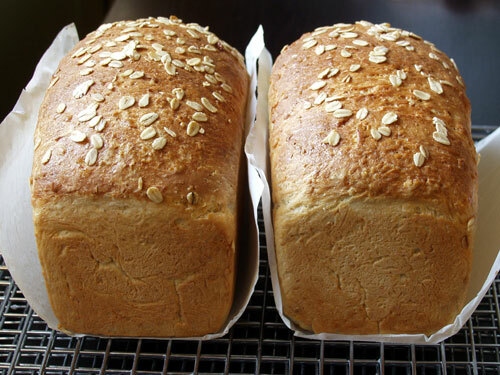 Serve up oatbread in the mornings and nights. Imagine you’re a member of a band of horse nomads. What are you going to eat? Some of your horses whose meat has been dried in the sun. Delicious! 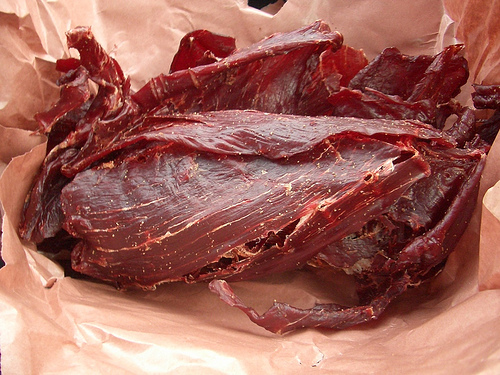 If you don’t want the real thing, try Crazy Horse smoked beef jerky. OK, keeping with the band of horse nomads theme, imagine you just found out that your queen is pregnant. How can she celebrate this momentous occasion? By eating her horse’s heart, that’s how. Do the Dothraki know how to party or what? 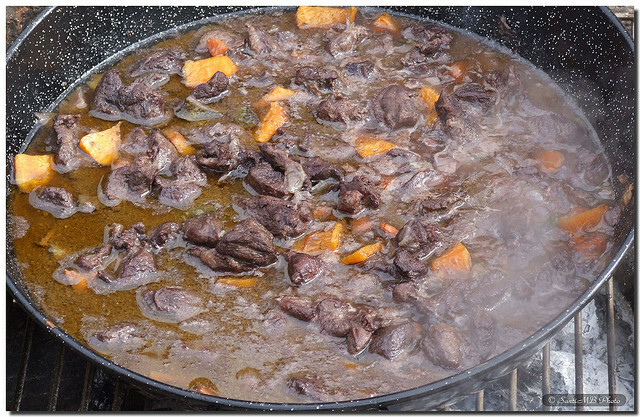 If you absolutely have to, there are some offal recipes around. Safe, far away from the political machinations that plague the southern residents of Westeros, if you “take the black” and join the Night’s Watch, you can expect a life of duty and honor. And cold. And really nasty stew to keep your belly warm. Maybe the wall’s not such a good idea. But for your own purposes, you probably want one of these delicious stews instead. 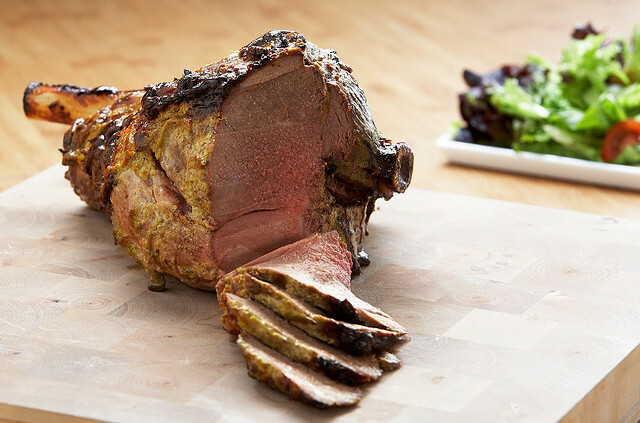 Leg of lamb, spiced and roasted, then served with mint sauce, is a particular favorite of the nobles if Night’s Watch member Sam’s constant yearning is any indication. Sadly the Night’s Watch can’t afford things like meat. Well, at least there’s always more stew. Whether you opt for a leg or one of these other lamb recipes, we know you’re sure to enjoy. Speaking of celebrations, how does one celebrate a wedding in Game of Thrones? Serve pigeon pie! What is pigeon pie? A pigeon pie is a large pie that has been totally closed over with a crust and has live birds baked inside. When the crust is opened, the birds fly into the air, spreading a festive atmosphere and leaving behind a pie crust flavored with… well… who knows what? 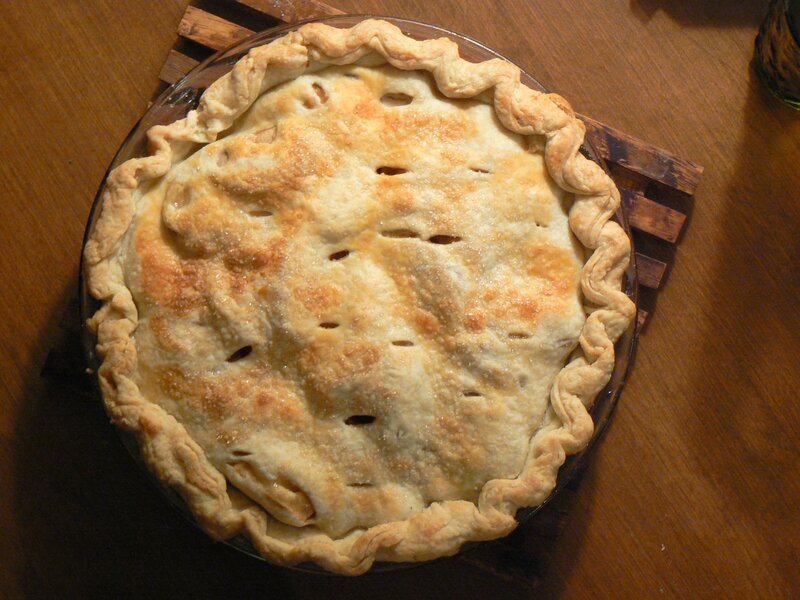 Learn how to make an amazing knockoff lamprey pie just like in the show. 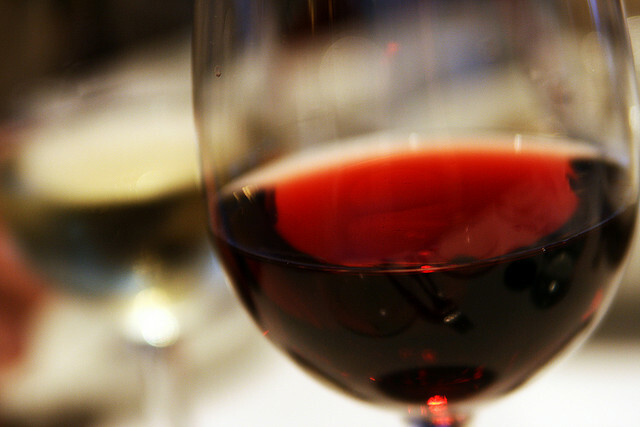 Wine is also a big part of wedding festivals (and, frankly, just about every scene in the show). White wines for the Starks, red wines for the Lannisters and Dornes, fermented grapes show up all over the place. They were also the last thing King Joffrey drank before he died. If you don’t have the biggest budget, try one of these under $20 varieties. Spoiler alert: For those who haven’t read the books, you might want to skip this one. Wine’s not the only food to deliver a little death in the series. A large platter of roasted honey bugs kills several of Daenerys’ retainers and leads to a bit of an argument between her and her lover, since he did, after all, try to kill her. Good times! 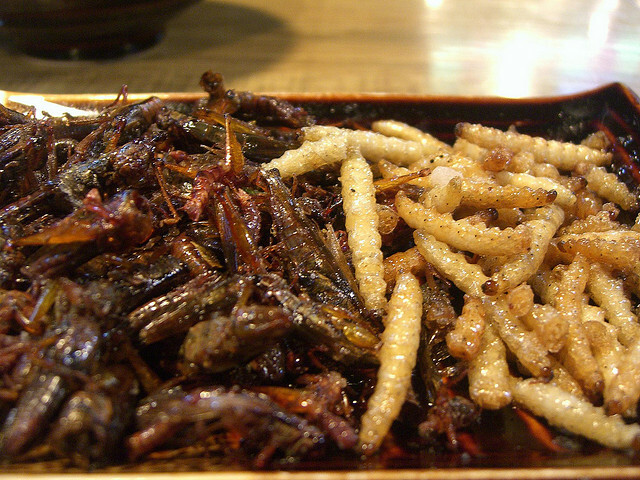 Yes, you can actually get roasted bugs now. Or, you know, try a GoT cupcake instead. Lastly, there’s the humble sausage. No, no one died while eating sausage. However, Theon was forced to watch one get eaten after certain parts of him were removed. So no, the sausage never hurt anyone even if the ward of the Starks wished he were dead. 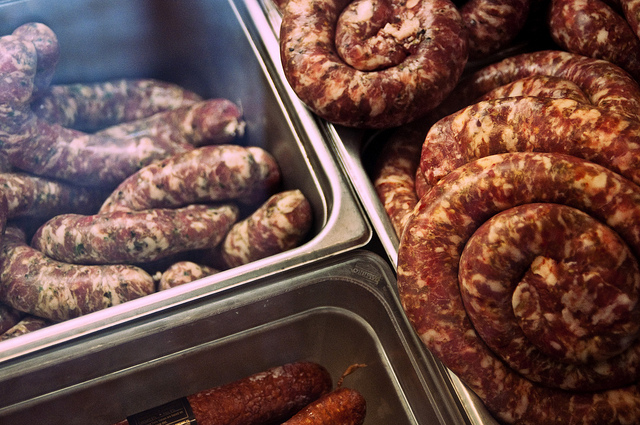 Some of our favorite sausage recipes are definitely going on your viewing party menu, right? 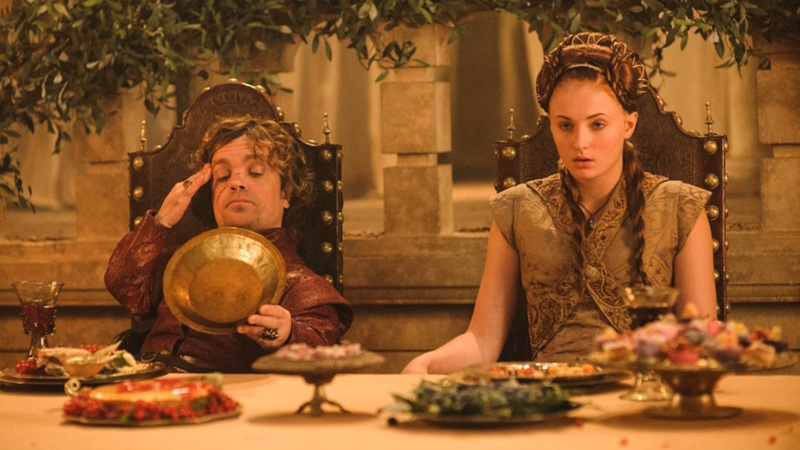 After careful examination, you can learn a lot from the foods of Game of Thrones. Still, for the most part, it’s probably nothing you want to know. Be careful. It’s a dangerous world out there in the Seven Kingdoms. The Game of Thrones game of drink!